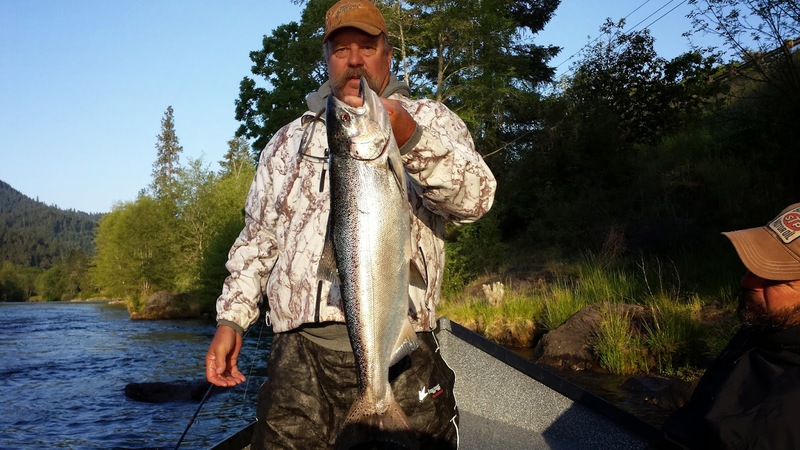 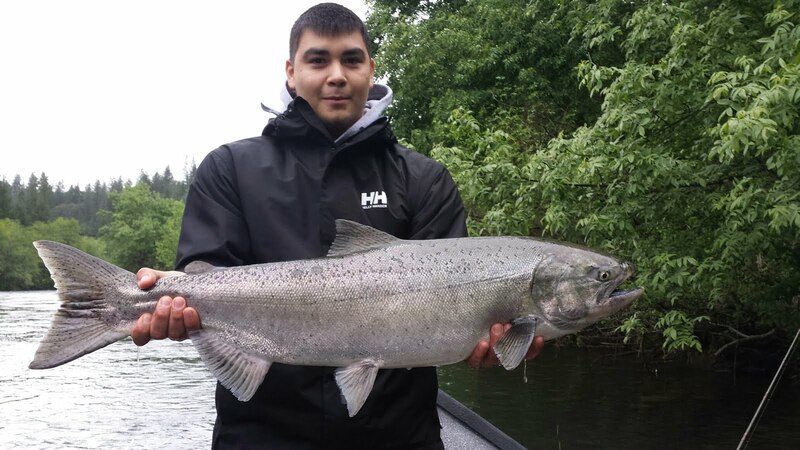 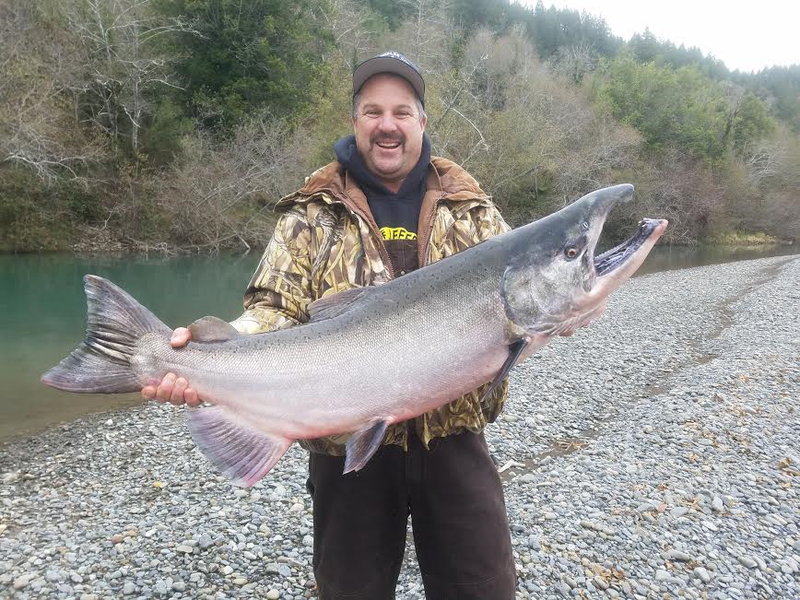 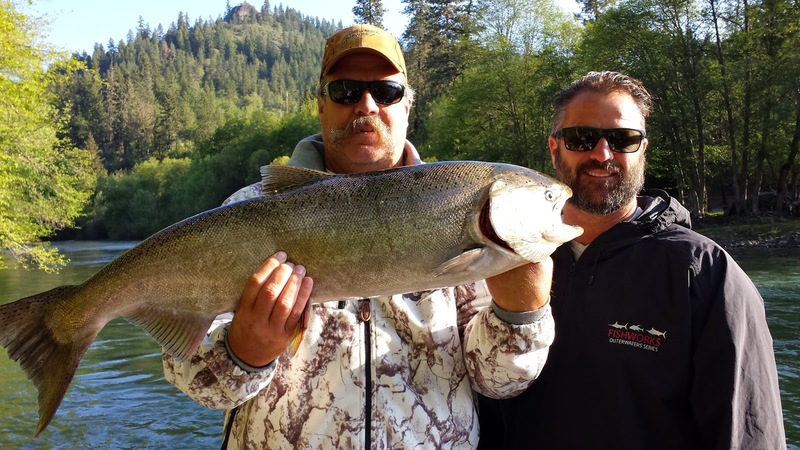 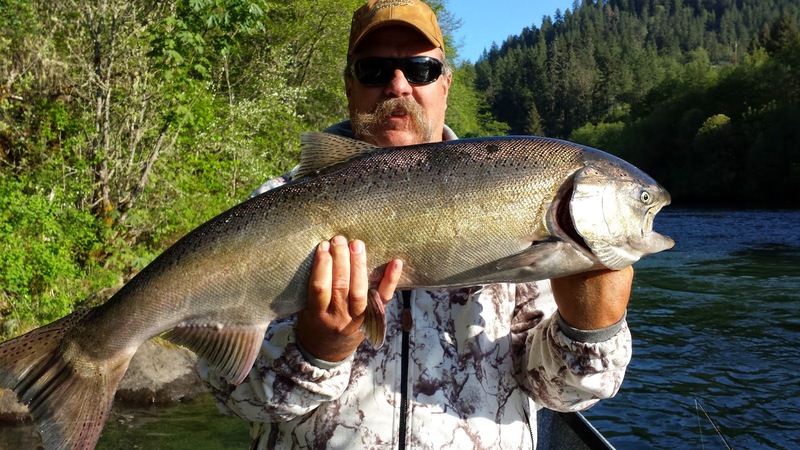 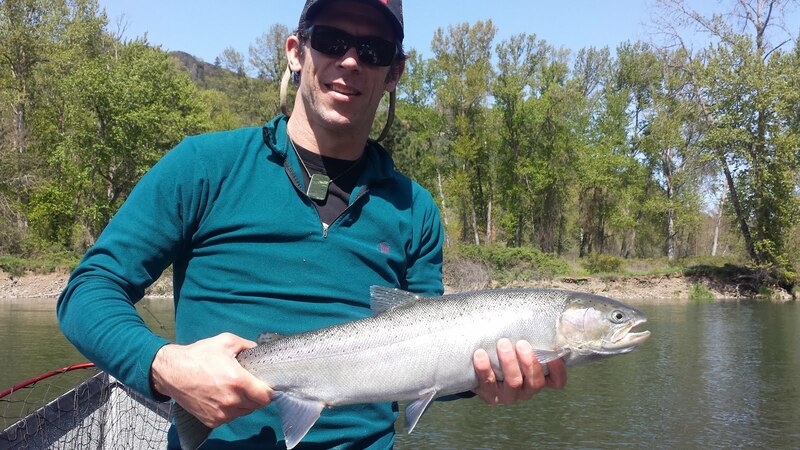 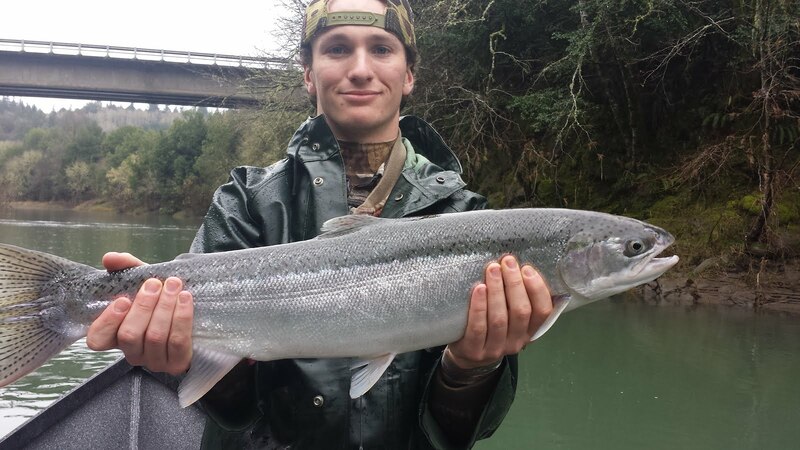 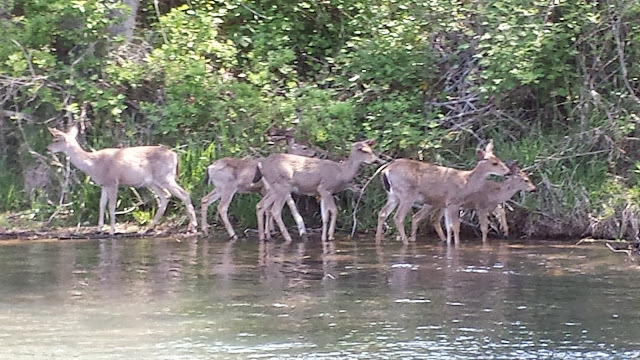 The salmon fishing has been a lot of fun on the Rogue River in early May, 2015. 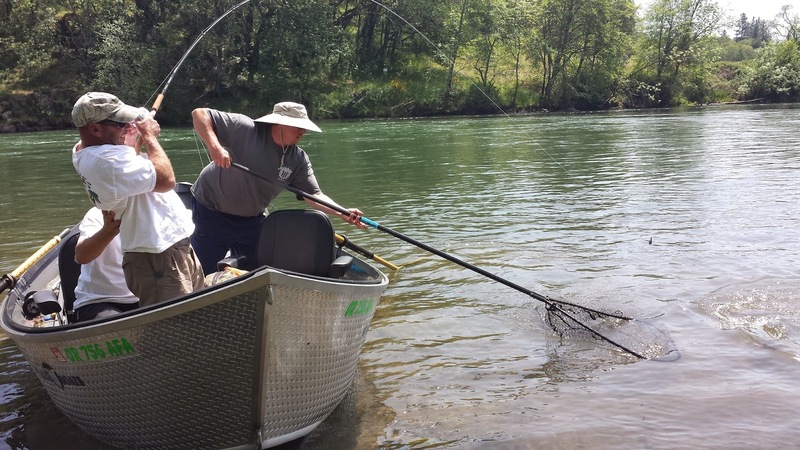 We're finding most of our fish back-bouncing eggs in the deep cold pools where the salmon are hanging out. 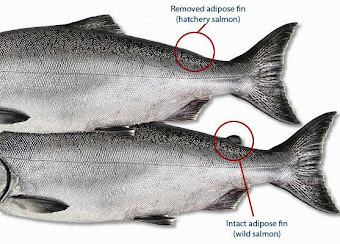 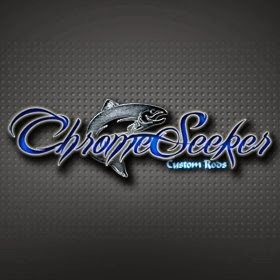 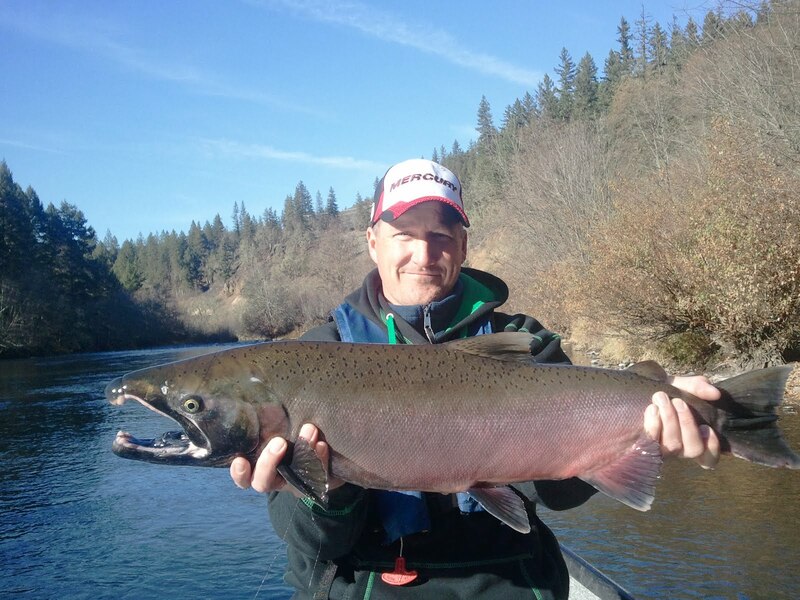 Spring Chinook are some of the hardest fighting and best eating salmon that you'll catch with us. 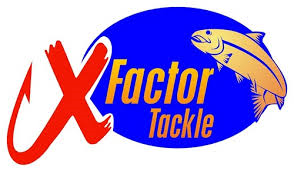 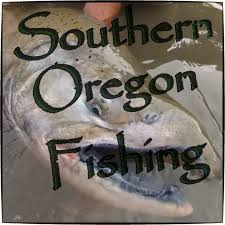 Each angler fishing with us is allowed to harvest 2 hatchery fish per day. 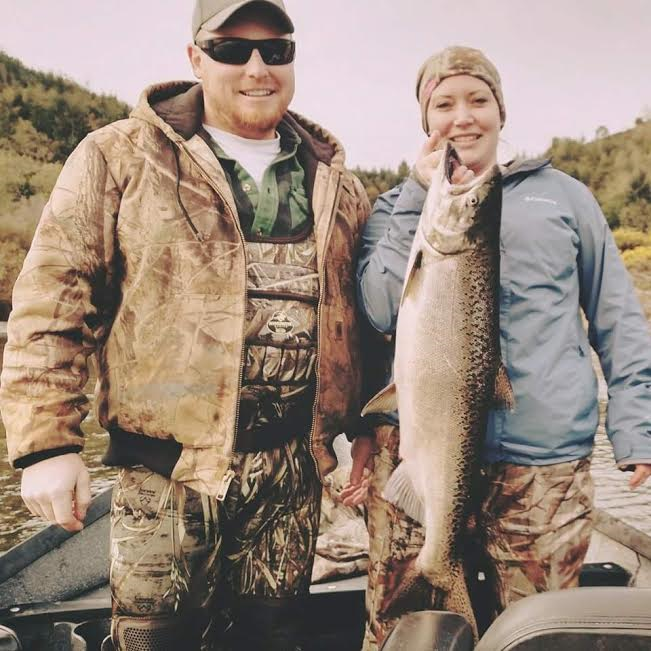 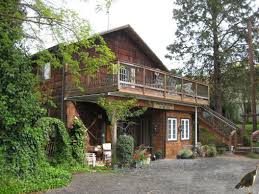 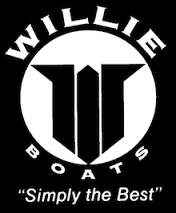 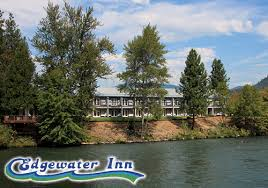 We provide everything you'll need to have a successful day of salmon fishing on the Rogue River. 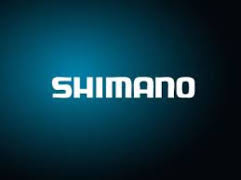 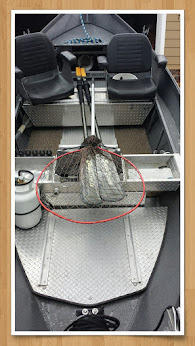 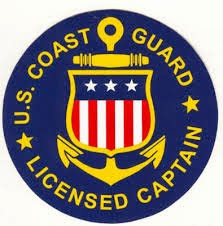 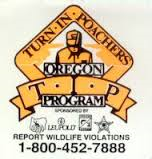 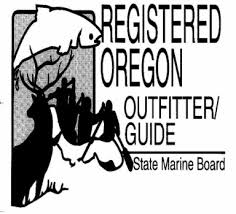 All you need to bring is a fishing license! 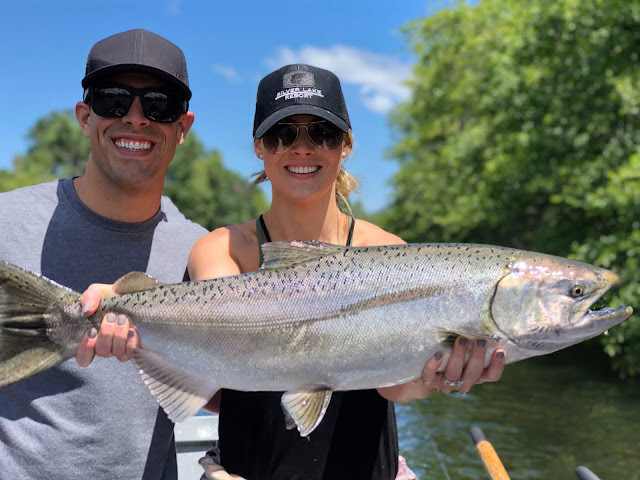 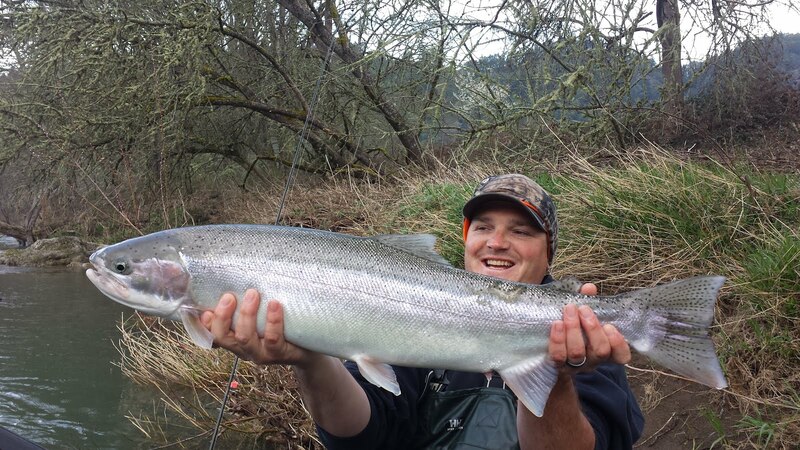 WHETHER YOU'RE A SEASONED ANGLER OR AN EAGER BEGINNER...Rogue River Sport Fishing IS A GREAT CHOICE WHEN DECIDING WHERE YOU'LL SPEND YOUR VALUABLE TIME ON THE WATER THIS SEASON! 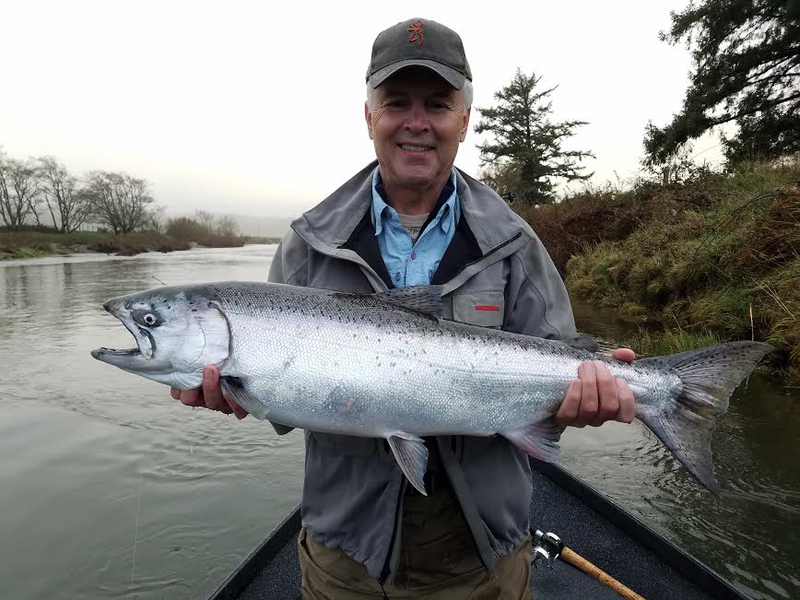 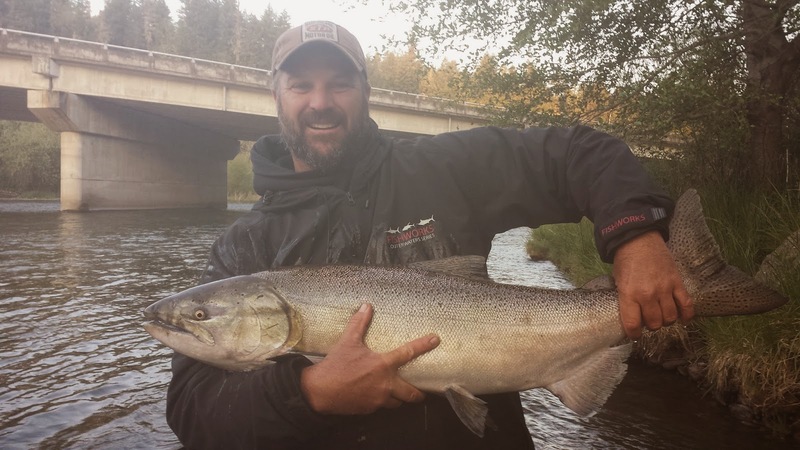 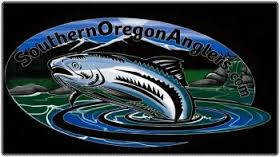 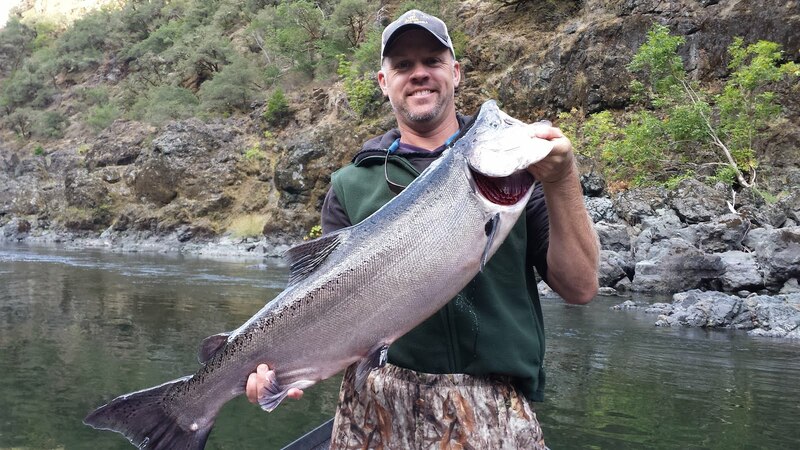 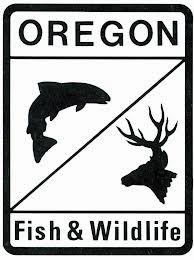 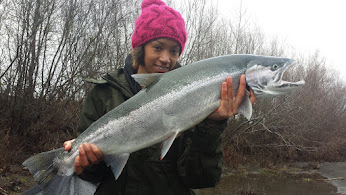 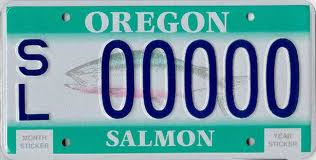 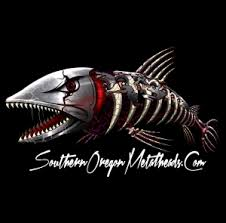 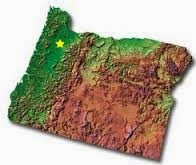 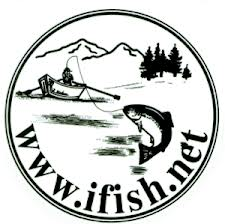 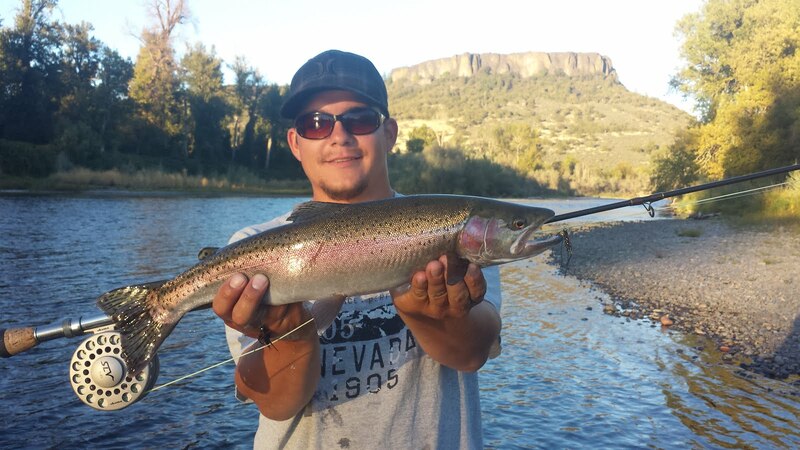 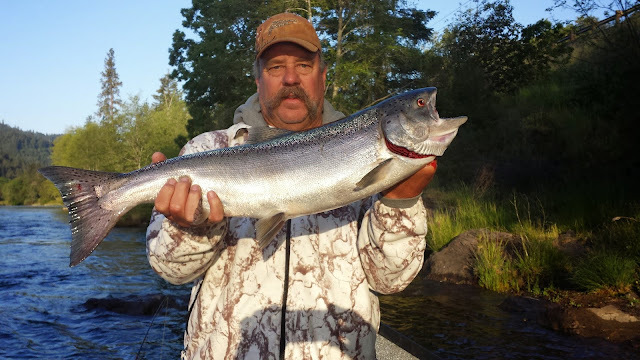 Don't miss out on the incredible fishing that is going on in Southern Oregon right now! 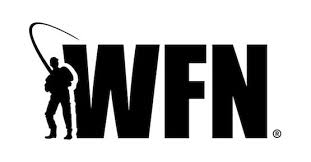 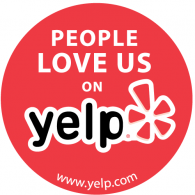 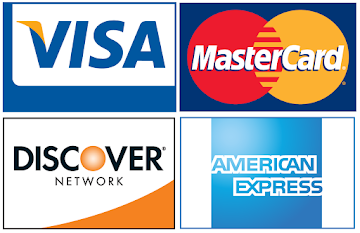 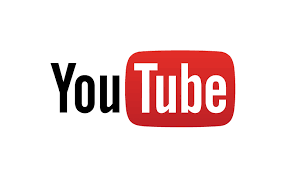 Call us today and we'll answer any questions that you may have!